The museum presents a thematic exhibition “СIVIL PROTECTION. VALUABLE KNOWLEDGE” which was created to help people. What are the types of bombs and what is the protection from them? How to protect yourself, your home, water, food from radioactive, toxic chemicals, biological agents? How to decontaminate food and water, clothes and sandals? How to build a shelter? This and many more useful you know from the collection of Civil Defence educational posters presented at the exhibition, which were printed in Kyiv the 30 years ago. Although in 1986 they were in every school, every company – now become a rarity and historical rarity, but very necessary thing in today’s challenging life of an ordinary citizen, when we have to mention their existence. WELCOME TO A NEW INTERACTIVE MUSEUM TRAINING IN ART THERAPY “THE ART TO LIVE FURTHER”. MUSEUM COLLECTION EXITS TO YOU! We invite you to look into the soul of artists affected by the Chernobyl disaster. Understanding of the symbolism, tralfrealizm and the art therapy waiting for you at the museum classes “The art to live further”. 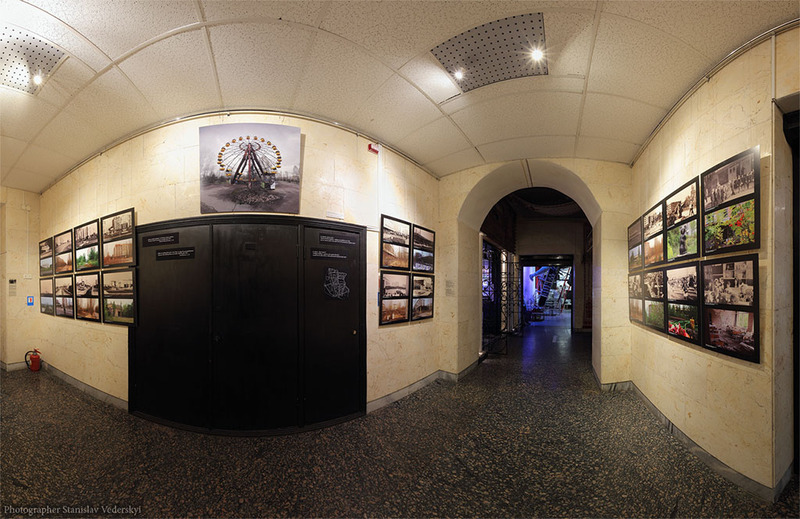 National Museum “Chernobyl” invites you to a virtual journey in time by the streets of Polessky atomic city. Alexander SIROTA helps you to make the journey. He is a journalist, photographer, filmmaker, member of the National Union of Journalists of Ukraine. 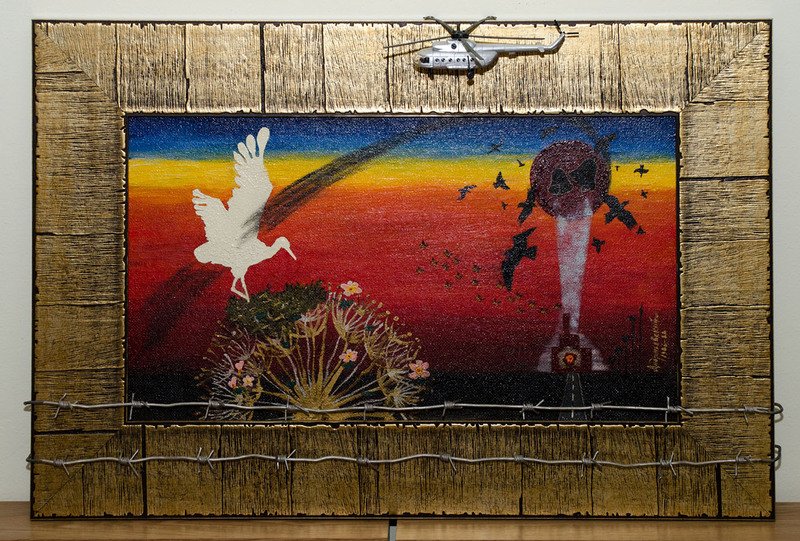 Most of his work dedicated to Pripyat – the city of his childhood and the Chernobyl disaster. The chief editor of the Internet project Pripyat.com, Vice President of the International NGO “Center of Pripyat. Com”. He initiated the appeal to the international community and collecting signatures to provide the city of Pripyat the international status of a city museum, and a 10-km exclusion zone – status historical – ecological reserve, the largest man-made disasters monument planet. ATTENTION! OUR CONTACT PHONE NUMBER HAS CHANGED! The Museum is open on May 1, 2, 4, 9, 11 from 10:00 a.m. till 5:00 p.m.
On May, 3, 10 – close.